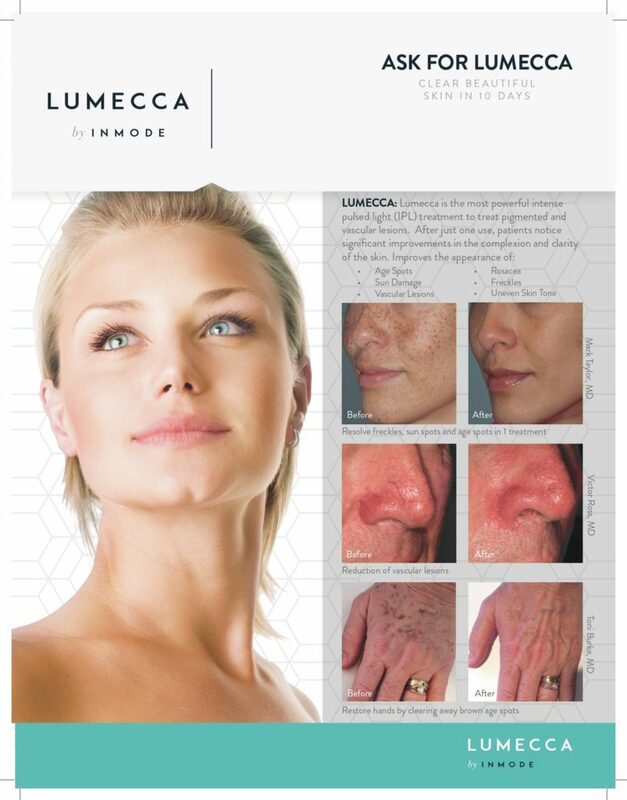 Lumecca✨ is the most powerful intense pulse light (IPL) to treat pigmented and vascular lesions. After just one treatment patients notice significant improvements in the complexion and clarity of the skin. With Easter upon us and Spring in full bloom it’s time to refresh and revive our beauty routines with some beauty and laser special offers from New Age Spa! Spring Special Offers from New Age Medical Spa! 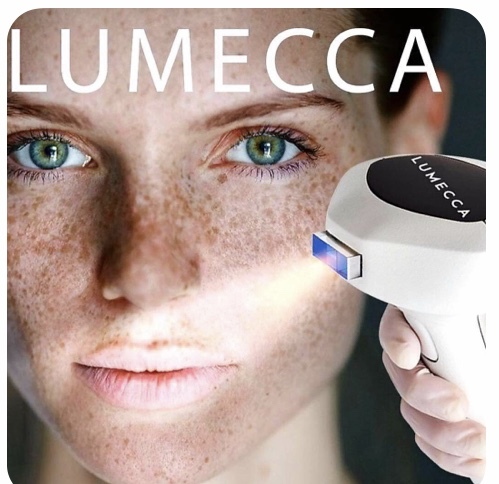 50% off Lumecca, Best IPL skin treatment. Limited time offer, call us for details, restriction may apply.